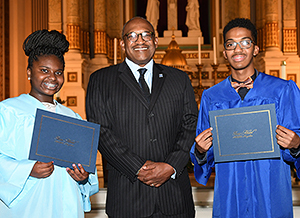 On June 7, the Gesu School celebrated the graduation of another accomplished class of students. As Philadelphia’s first independent Catholic elementary school, Gesu serves students in six North Philadelphia ZIP codes, including three of the poorest ZIP codes in Philadelphia, and has led the way in providing exceptional inner-city education. Accomplished alumnus Daryl Shore ’94 served as the school’s commencement speaker. Shore’s time at Gesu propelled him to unprecedented success following graduation. Excelling at the prestigious Westtown School, he went on to receive advanced degrees from Johns Hopkins and Clark Atlanta, as well as a B.A. from Emory. Having assumed leadership roles at JPMorgan Chase and Prudential Financial, Shore tirelessly gives back, both in his professional capacity rejuvenating troubled neighborhoods and in his personal work, including his role as a Gesu School Board Member. 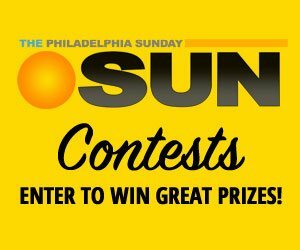 In Philadelphia, only approximately 65 percent of students attending public high school school graduate in four years. At Gesu School, on average, 90 percent of alumni graduate high school on time, and of those graduates, 86 percent go on to college or post-secondary education. 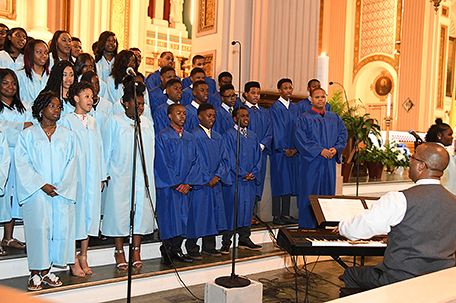 Recognized as a national model for inner-city education, Gesu School educates a mostly non-Catholic student body that is 99 percent African-American and proves that its model for quality, innovative education works. For more information about Gesu School visit www.GesuSchool.org.